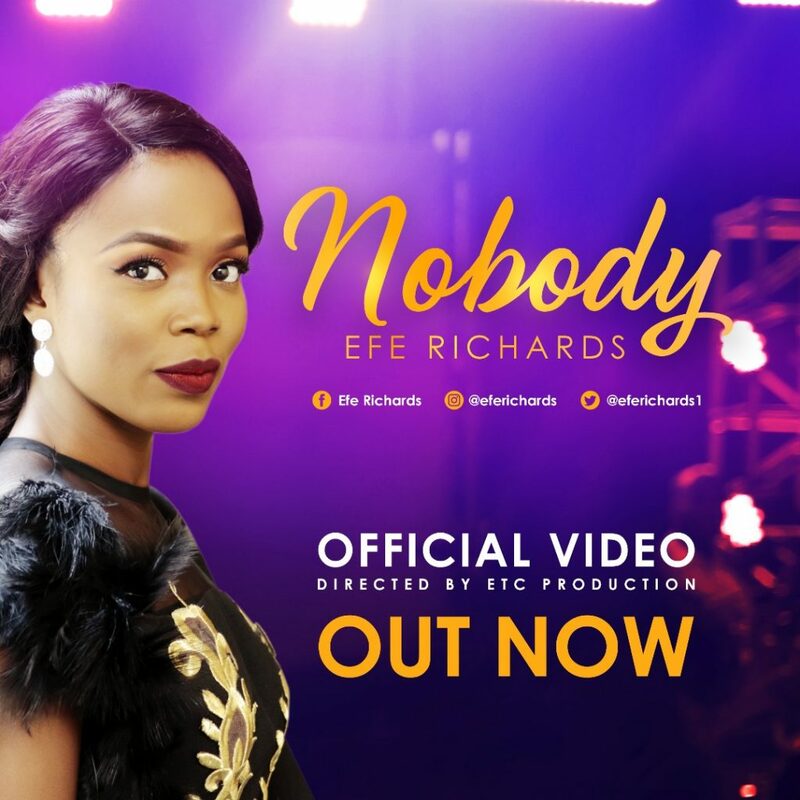 Efe Richards, a music minister based in Abuja, Nigeria releases the official music video for her single titled – “Nobody“. A song that she composed through the inspiration of the Holy Spirit and was borne out of her personal worship experience. Nobody, there is none like You. Efe Richards loves and is sold out to God completely. She intends to take her God-inspired sound to the ends of the earth, bringing men to the knowledge of the Father. Efe currently serves at the Redeemed Christian Church of God the Throne Room parish, Abuja, as a Throne Room Priest.